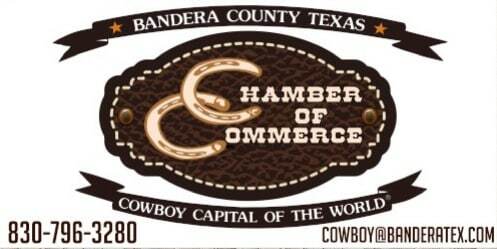 Join the Chamber today! 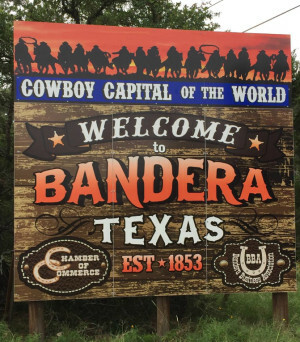 On behalf of the Bandera County Chamber of Commerce, we would like to extend a personal invitation for you to become a part of our growing membership. We realize you and your business are a significant contribution to our community and we would welcome you as a member of the Chamber team.